I would like to introduce Matthew T. McClintock, JD brilliant lawyer and, I am told, a pretty great poker player. Matt specializes in the legal aspects of estate planning and is my go to business law source. Matt takes the same collaborative approach we do to client services and communication. You can find him at www.EvergreenLegacyPlanning.com. The U.S. Department of Labor (“DOL”) has been taking a hard look at independent contractor relationships. After many workers complained that they should be treated as “employees” instead of independent contractors (and then entitled to employee benefits), DOL has shifted from the role of “impartial educator” to “worker advocate.” Recent actions by DOL, as well as their new website, make this shift pretty clear. The impact on small business owners can be significant. When a worker sues their employer, the court is supposed to look at several factors to determine whether the worker’s relationship should be classified as a contractor as an employee. The court looks at those various factors and applies a balancing test; no particular factor is determinative. When DOL published Administrator’s Interpretation No. 2015-1[i] it marked a clear shift in favor of classifying more workers as employees instead of contractors. The DOL stated that courts should consider DOL’s broad definition of “employment” under federal law and as a result, many workers who might have been previously classified as contractors are really employees. If they’re employees, they’re entitled to family leave, unemployment, and other benefits. Contractors aren’t entitled to those benefits. 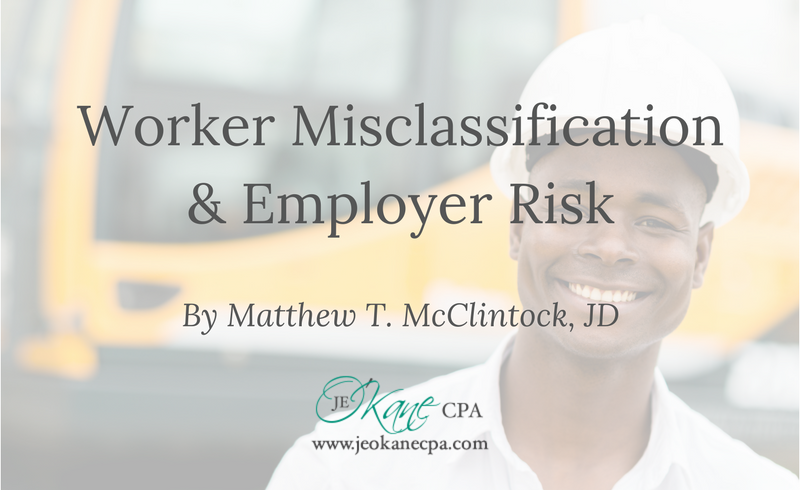 Then DOL went further by publishing a new resource titled “Misclassification Mythbusters[ii],” a resource for workers who think they may be misclassified as contractors. DOL also created a new website[iii] exclusively dedicated to providing more resources to workers who think they’re misclassified. These actions further show that the classification of workers as contractors has drawn the attention of DOL. Taken together, these developments by the U.S. Department of Labor indicate a greater desire to apply the law in favor of worker rights. Although independent contractor arrangements are alive and well, serious legal consequences await employers who intentionally misclassify workers. 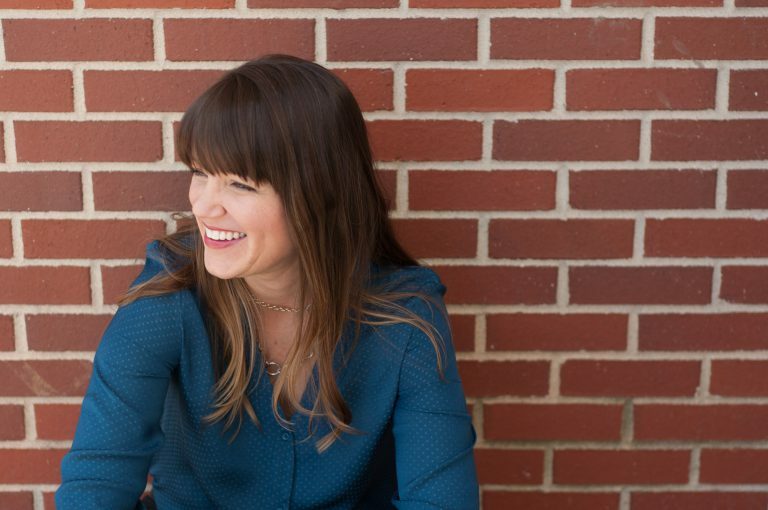 Business owners absolutely must properly document relationships with their workers. Owners need to be realistic about whether a worker really is an independent contractor or an employee. Poor documentation, treating similar workers inconsistently, and failing to properly classify workers can lead to significant financial penalties for business owners. Matt McClintock is a founding partner of Evergreen Legacy Planning, LLP, a law firm focused on estate planning, asset protection, business law, and international taxation. Evergreen Legacy Planning, LLP has offices in Evergreen, Colorado and Newport Beach, California, and serves clients throughout Colorado and California, as well as across the U.S. and around the world. Matt may be reached at MTM@EvergreenLegacyPlanning.com. For more information, please visit www.EvergreenLegacyPlanning.com.